Patched together and sprawling even in standard form ... Non-Fiction nonetheless contains more standouts than any Ne-Yo album since Because of You. 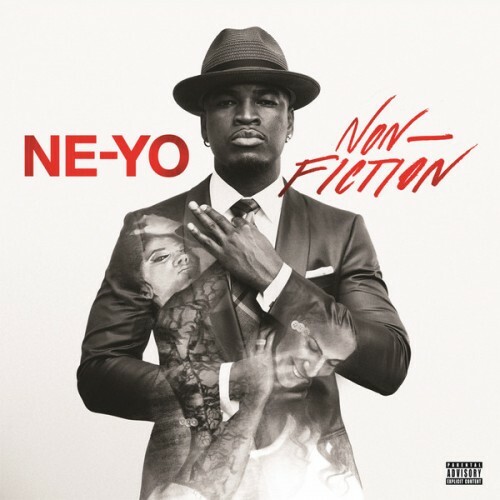 Non-Fiction — despite the loosely binding narrative — delivers an uneven synthesis of the sounds Ne-Yo had already been exploring rather than the promised straight up R&B record. While not setting the world on fire, it nestles its way warmly into your heart, soul and dancing feet. He stops short of letting his freak flag fly, but for the first time he’s hinting that he may actually have a freak flag in his repertoire. Ne-Yo aimlessly veers from fist-pumping with David Guetta and Pitbull to pimp-strolling with Jeezy and Juicy J. 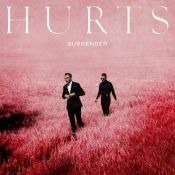 That lack of specificity renders the album ironically hindered by its own overt conception: a story album unable to sustain interest as fiction, non- or otherwise. Non-Fiction is a fire sale of songs no one else bought, over beats no other singer could’ve wanted. Wow! This album is just awful..
Purchasing Non-Fiction from Amazon helps support Album of the Year. Or consider a donation?